Russia probe links Trump aide to WikiLeaks over hacked emails | We Seek the Truth! U.S. special council Robert Mueller has claimed he’s found new evidence in the Russian collusion probe – which may implicate Roger Stone – a long-time ally of Donald Trump. 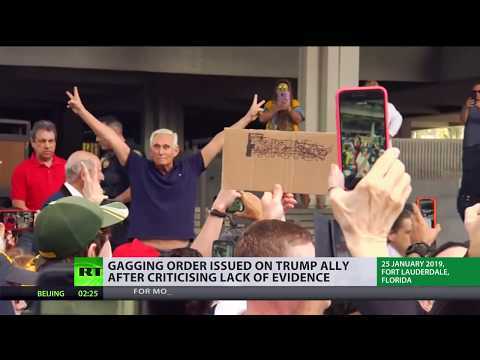 The judge overseeing the case has issued a partial gagging order, after Stone became critical over an alleged lack of evidence.